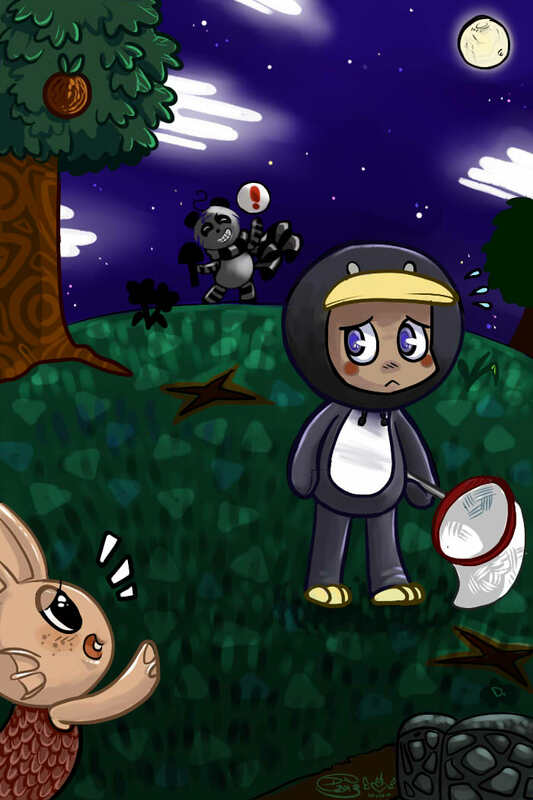 More guest art this week!!! 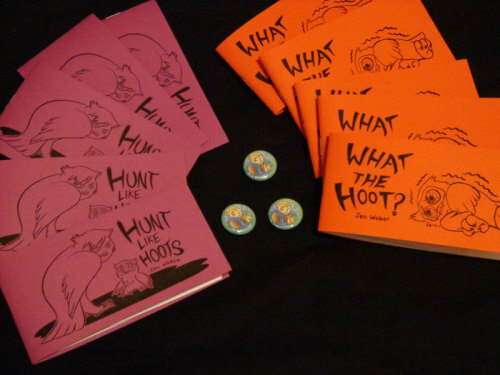 I’ll have a new mini Hoot Hunting, A new Owl button and issues 1-8 of Run Lil Jared available for sale! And I’ll be doing little owl doodles for a dollar, special for SPX! I’ll be with Ani and Branson at table A09! 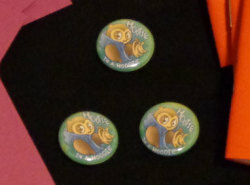 And if you come by we also have a little scavenger hunt where you can win little prizes from each of us!